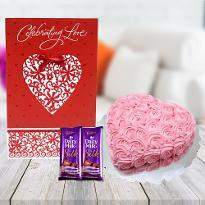 Double up your romance on this valentine with some gorgeous Valentine gifts. 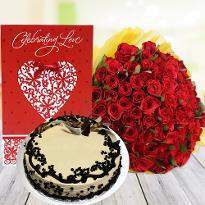 You can place the order for your loved one on this valentine day and surprise them like never before. 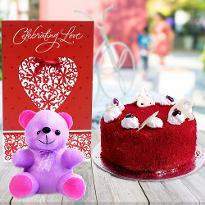 Winni has all the gifts you need for your boyfriend, girlfriend, husband or wife. 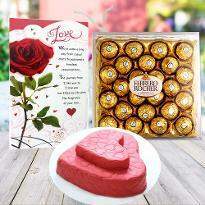 Therefore, express your everlasting romance for your partner with these lovely valentine gifts. 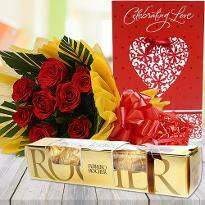 So go ahead and place your order online and get your valentine gift delivered at your doorstep. 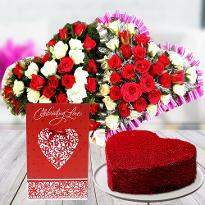 The occasion of Valentine’s day bring lots of excitement among the love birds. 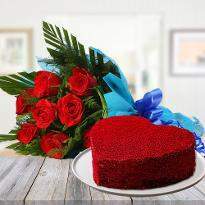 In fact, Valentine’s day is considered as the opportunity for the lovers to celebrate the presence of each other. 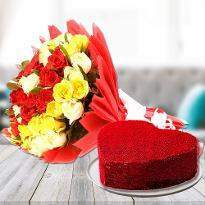 Perhaps there are many lovebirds who are not so luck to bet together this romantic day. 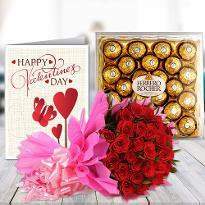 Hence, to make them lucky and cheerful, here we have emerged with an exclusive collection of online Valentine gifts in Allahabad which provides the ease to order as well as send Valentine’s day gifts to Allahabad with great ease. 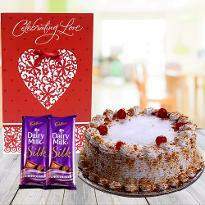 Here is an enormous range of online Valentine gifts for home delivery in Allahabad. 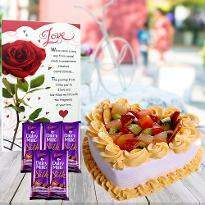 Here is a plethora of thoughtful, heart-touching and incredible gift options to explore and order online. 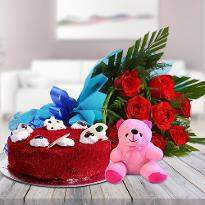 You can buy Valentine gifts like blooming red roses, cushions, teddy bears, chocolates, cakes, personalized mugs, personalized cushions and many more. 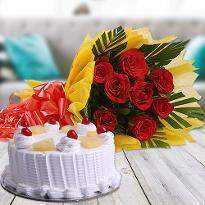 The range is vast and is full of elegance and eye-pleasing gift choices to explore and order online. 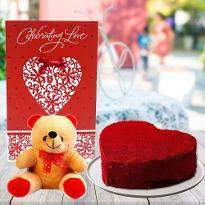 All you need is just to begin exploring, selecting and placing the order to get the perfect online Valentine gift delivered in Allahabad. 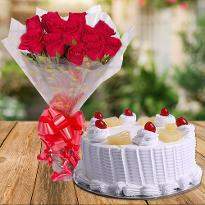 Are you that yearning lover who can’t accept the fact that this Valentine’s day your special one will be away on professional engagements to Allahabad? 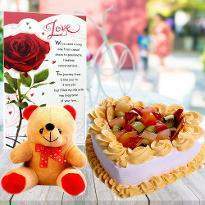 Are you sad and broken that this just has ruined your commemoration of love? 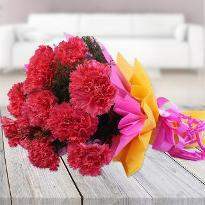 Well, don’t be disheartened as we are here to help you. 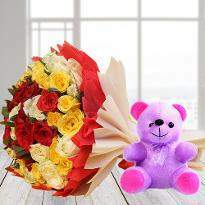 This Valentine’s day, Winni is offering a special service to send Valentine’s day gifts online in Allahabad. 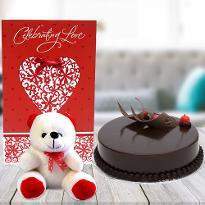 So, instead of getting hopeless about Valentine celebration, gear up for a fantastic surprise for your special one, as you can now send Valentine gifts to Allahabad without any issue. 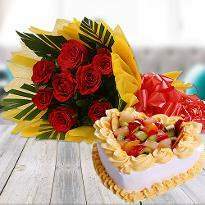 You can entirely rely on our service for same day delivery and midnight delivery. So, why are you still thinking? 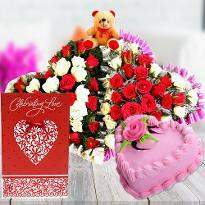 Wipe away those tears and select the best Valentine’s day gift from our huge assortment and pick the right gift for your partner. 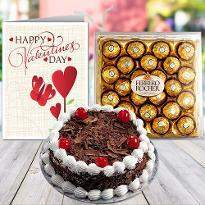 Winni is sure to leave you spoilt for choices in terms of plethora range of Valentine gifts for Allahabad. 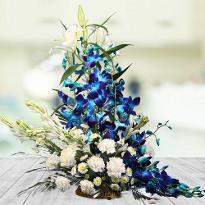 From enthralling red roses to blooming carnations, vivid orchids to fresh gerberas, beautiful lilies to daisies, personalized mugs to personalized cushions, greeting cards to personal notes, delicious cakes to tempting chocolates, Winni provides for it all. 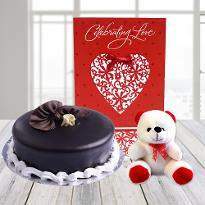 So, explore our wide collection and place your order for Valentine gifts now! 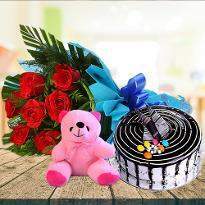 Gifts help to eradicate the distances as well as bitterness from the relationship. 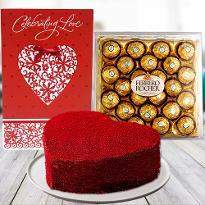 So, this Valentine’s day wipes out all the bitterness from your relationship by presenting a perfect Valentine’s day gift. 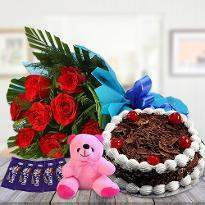 You can also win the heart of your parents, friends, relatives as well as dear ones who are special for you, by sending ideal Valentine gifts in Allahabad from Winni.